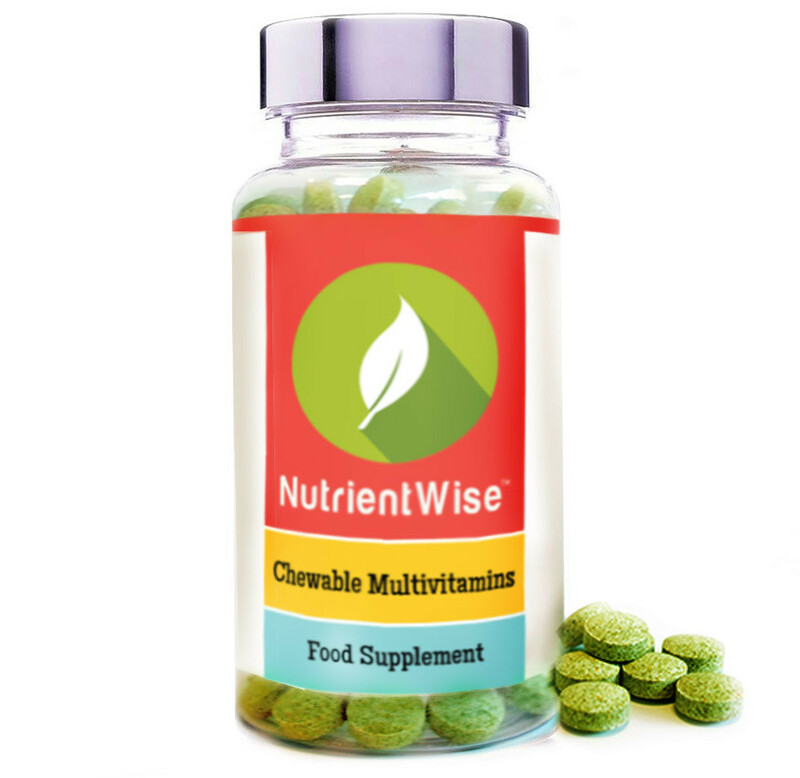 My health is very important to me and I was very pleased when I was given the opportunity to try out NutrientWise Chewable Multivitamins. These are pleasantly peppermint flavored and are chewable, they were originally designed for people that have difficulty swallowing tablets. 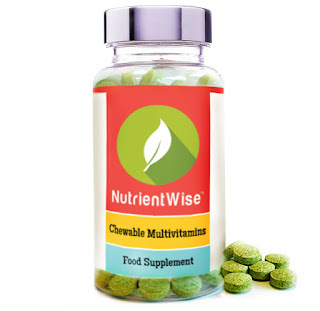 They are a balanced chewable multivitamin and mineral supplement designed to support a demanding lifestyle. Your body benefits from these vitamins in the following ways : Energy Release helps release energy from food for overall health and well being. Immunity Support contains vitamin C which is important to the normal function of the immune system as well as being an antioxidant.Healthy Skin contains vitamins A,C and Biotin to help maintain healthy skin. Metabolism Calcium contributes to the normal function of digestive enzymes. Vitamin B6 contributes to normal protein and glycogen metabolism. These are good for your health, easy to take and taste good too. A win/win in my book. They make a great gift too for the people you love.